This is a soundtrack but there is also a ballet from this composer. Does anyone knows if these have same music? 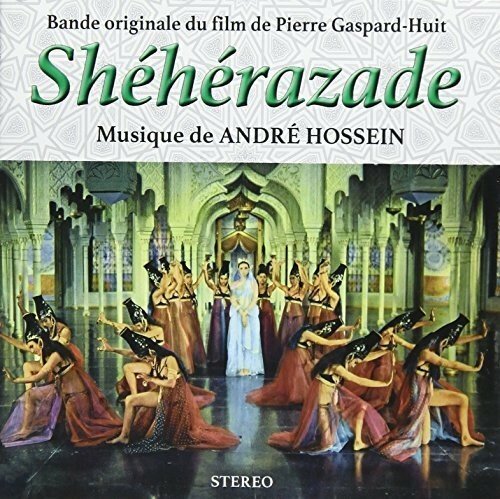 Aminollah Hossein's ballet suite "Scheherazade" was included in a collection of Persian symphonic music issued on records by Colosseum in 1980 and reissued on CD in 2005. Terrific, atmospheric work of about 23 minutes. Have no idea if these are the same composer or work, though the composer to whom I refer died in 1983. Yes is the same man.He was also renowned for his film music in France.